Miniature ports for quick, clean access. In red, white and blue. 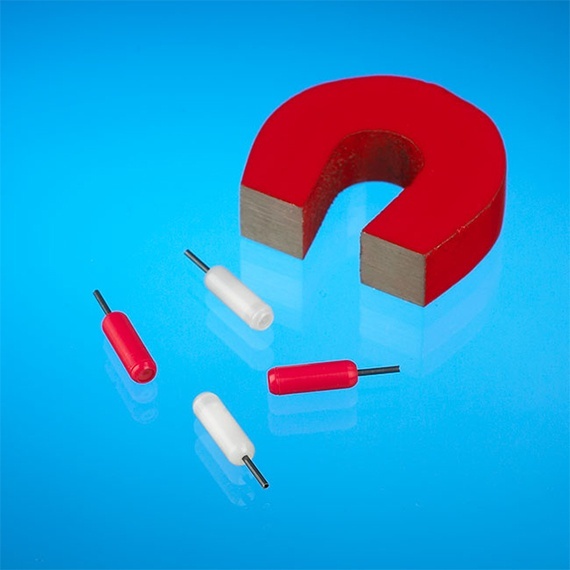 Nitinol tubing in these ports and connectors make them safe to use in an MRI. Intermittent access to the middle ear — useful for ototoxicity studies. Access a PinPort™ at the end of a segment of tubing. 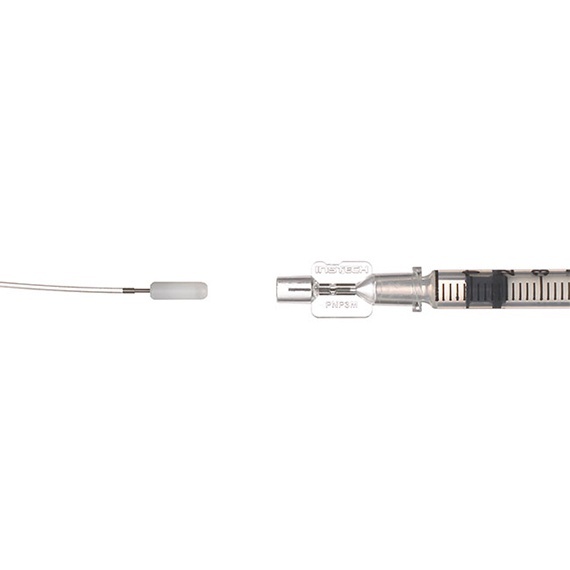 Use a syringe fitted with the PNP3M injector to access PinPorts™ or Vascular Access Buttons. 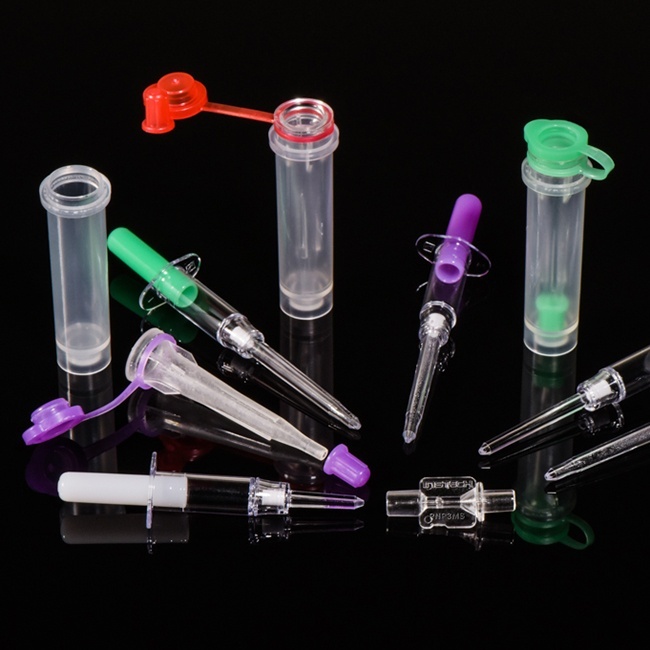 Sarstedt’s capillary tubes streamline the collection of small blood samples. 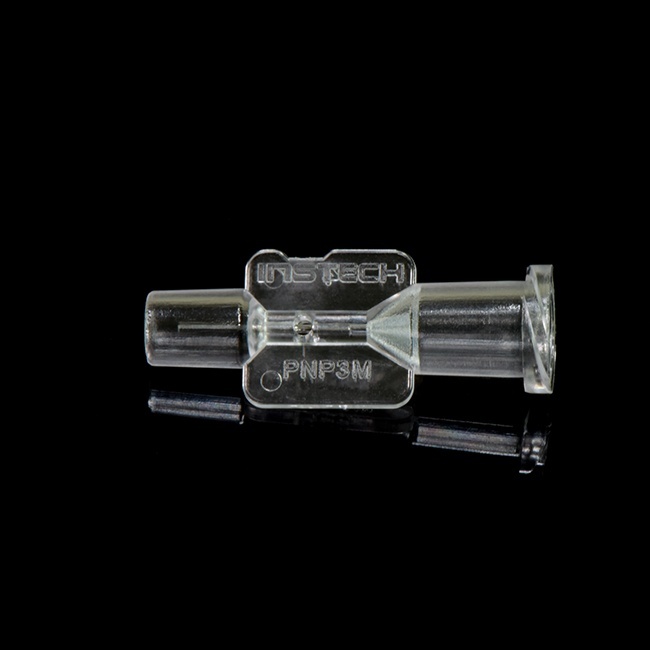 When combined with Instech Vascular Access Buttons™ or PinPorts™ they can be part of a significant refinement in rodent blood collection. 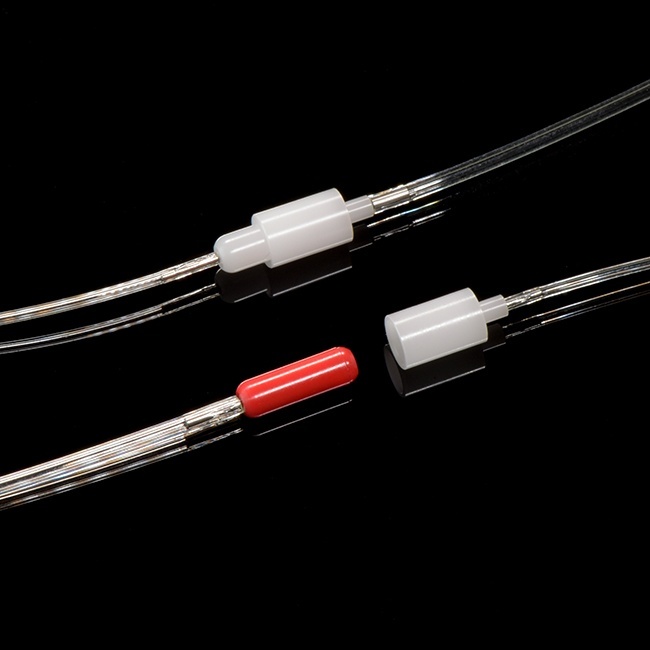 PinPorts™ provide fast, aseptic access to externalized laboratory animal catheters, tubing or cannulae for dosing or sampling. They can reduce study costs and improve compliance with the 3Rs. 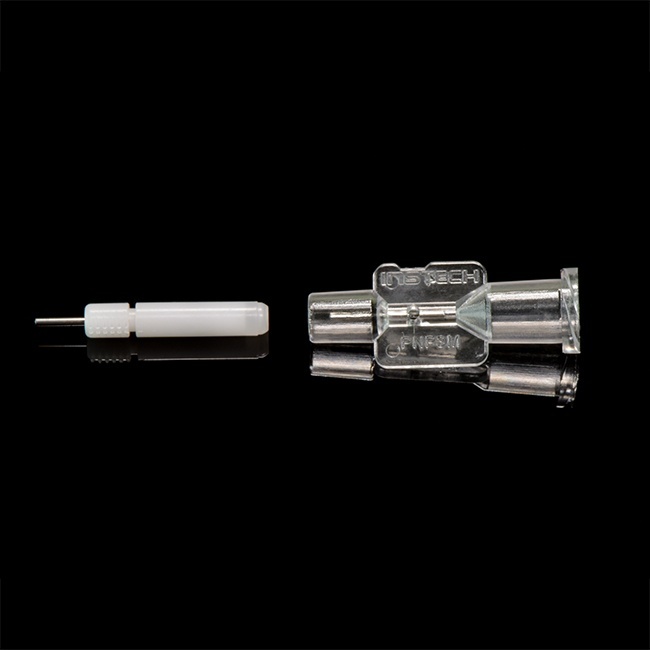 The system consists of a lightweight port, just 3mm in diameter, and a mating injector or connector which can access the port hundreds of times. Quick. Infuse or withdraw from a catheter in a fraction of the time it takes with plugs and blunt needles. Clean. The PinPort™ is a closed system that permits aseptic technique. This can reduce infection, improve patency and ultimately reduce the number of animals required for a study. Safe. The injector is recessed and provides complete needle stick protection for personnel.